That’s because just like Sophia the Robot, Ai-da— named after British mathematician and computer pioneer, Ada Lovelace— looks like a human doppelgänger. She is the brainchild of art impresario and galleries owner Aidan Meller and is currently the world’s first “AI ultra-realistic robot artist. According to reports, Ai-da is the first ever robot artist who can draw without any human input. To do this, she uses a microchip in her eye and a pencil in her robotic hand, which is capable of drawing and painting from sight. Anyway, Ai-Da has a “RoboThespian” body, that features an expressive range of movements, including movable eyes that can make eye contact and follow you around the room, she will also have the ability to talk and respond to questions and will be able to stand upright or sit upright in a chair. Ai-da will also be mixed race in appearance and will be completed this month. 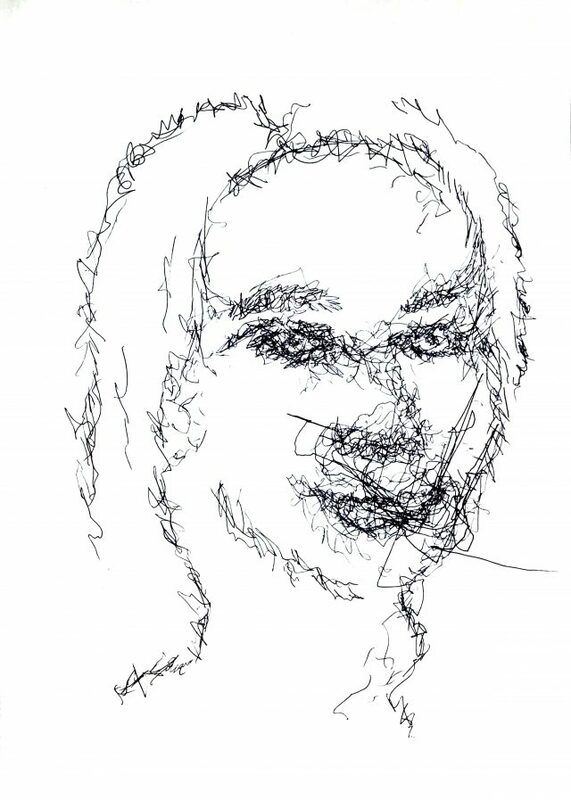 No words on when she will get an official launch date, but reports claim that Ai-da could present her inaugural exhibition “Unsecured Futures” in May at the University of Oxford, and her sketches will go on display in London in November. She sure sketch better than me. I BET YOU SHE IS REAL BUT LIFELESS. THIS DRIOD LADY CAN SKETCH OO.. THIS IS REALLY AWESOME, IT IS A GATEWAY TO ADVANCEMENT IN TECHNOLOGY. AND WHEN LAUNCHED IT WILL OPEN THE GATE FOR MORE MANUFACTURERS TO GO INTO PRODUCTION, I REALLY HOPE THEY PATENT IT. BECAUSE I CAN RECALL (I ROBOT, that will smith movie). Am a realist. Lets see this thing “eye-ball-to-ball”. …WELL, THE SKIN ALMOST LOOK REAL,BUT THEN, THIS IS A ROBOT 🤖 AND THE DRAWING IS BREATHTAKING! IT CAN USED TO SCARE KIDS 🧒🏾. I love her sketch though it looks beautiful.